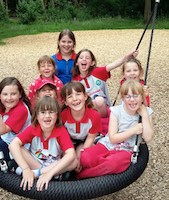 With Girlguiding girls have the best experiences. 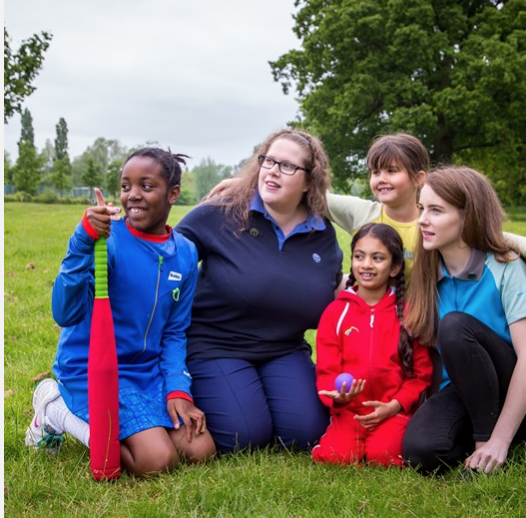 Register your daughter to join us - or join more than 100,000 volunteers and supporters who make a real difference to the experiences that we offer to girls and young women. Administrators & Residential Helpers. Training and support is given.